Tesla Chargers was launched in 2006 by A & P Electronic Media, a digital book publishing company founded by Aaron Murakami and Peter Lindemann. Both Aaron & Peter’s long time personal and professional relationship with John Bedini led to quite a few different projects over the years. This included the renewable energy section on Energetic Forum, which is the world’s leading discussion forum for Tesla type technologies and the founders of the modern day Tesla movement chose this forum alone to post their own work since 2007. 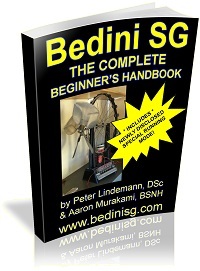 Several books published by A & P Electronic Media teaches the ins and outs of the Bedini SG technology, which of course is invented by John Bedini. The Energy Science and Technology Conference was also inspired by these partnerships and many people are able to actually witness working machines that do things that are claimed to be impossible. The development of the Bedini SG technologies led to a desire to create a commercial battery charger line rooted in real Tesla science and Tesla Chargers was born. 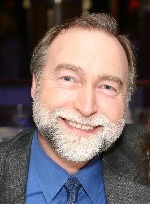 Peter Lindemann, D.Sc. 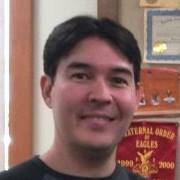 is a Science Historian, an inventor, author, lecturer, and researcher. 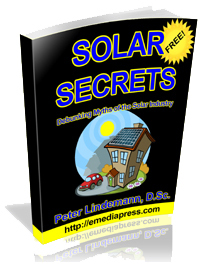 He is author of The Free Energy Secrets of Cold Electricity, the Electric Motor Secrets films, Battery Secrets, and co-author of the Bedini SG Handbook series. 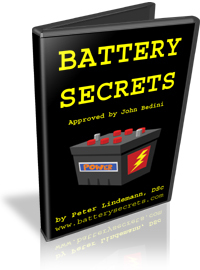 Peter worked with John Bedini during much of the early development of the radiant energy battery charging technology, starting in 2004.Peter Lindemann is founder of Clear Tech, Inc., and co-founder of A & P Electronic Media and Tesla Chargers, currently the largest distributor of battery chargers designed and built by John Bedini. That plug does not make the plasma by itself. It requires a plasma ignition system. That is what Krupa keeps to himself, but it is the truth. Not understanding your English too well, but utilizing a rounded surface does not automatically make it a Tesla phenomena. Most of the information about the Firestorm plug is hype. The real power behind that plug is the “spark amplifier”, which is really a plasma ignition circuit. Aaron, just spoke with Jackie Linndemann and would love to connect with you regarding our IntelliTrees.com project and possible support?